Authorities say that a black woman who died in a Texas jail on Monday hung herself. Sandra Bland was pulled over last week for failing to signal a lane change, and was then arrested after allegedly assaulting the officer who stopped her. Officials say she was found dead in her cell, but after several high-profile cases where African-Americans have died in police custody, the social media world is not so sure. 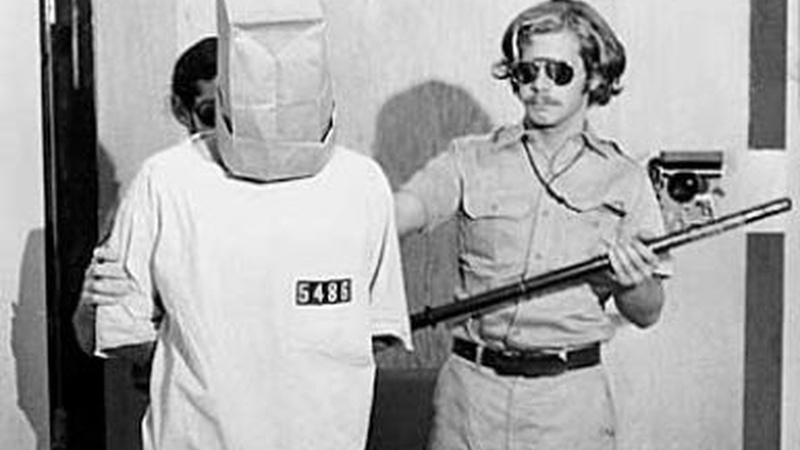 Then, “The Stanford Prison Experiment” opens this weekend. It’s a new movie based on the famous experiment run by psychologist Philip Zimbardo. The experiment was abandoned after only six days, because the situation was out of control, with guards becoming abusive and prisoners getting distraught. Now, some experts in social psychology are challenging the study’s assumptions, and the experiment itself, as invalid science. Then, it’s opposite day at the movies: we get an Apatovian woman-child instead of a man child, and the latest Marvel superhero is super tiny. Finally, a preview of the Tijuana Opera’s street festival, where one of the most rarified forms of music is performed outside, in a rough neighborhood steps from the U.S. border.